What has happened in the months following the “Panama Papers” scandal broke? 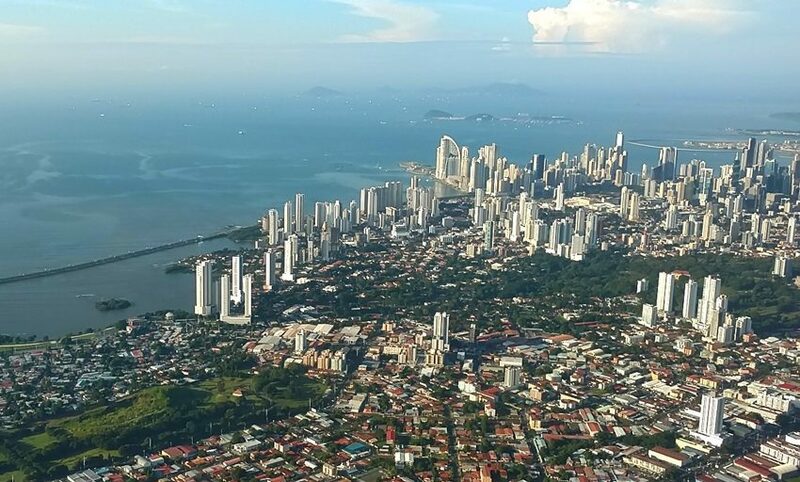 The way a country responds to bad PR is often a great indicator of its sustainability, and so far Panama seems to have the backbone to recover, yet is still reeling from the punch. For starters, there’s been a spate of good news recently. 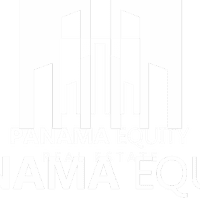 The biggest news of course is that the newly expanded Panama Canal is finally open and toll records have been consistently smashed as bigger ships can now pass through the Canal, paying upwards of $800,000 per boat. That type of new toll revenue adds up quickly. 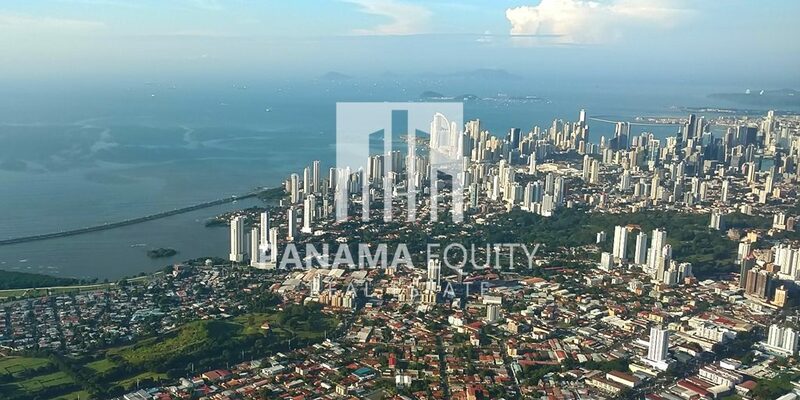 More good news also came from The World Bank in their 2016 Global Economic Prospects Report, predicting Panama to be the fastest growing economy in all of Latin America for the next five years, beating the likes of Colombia, Brazil, and Chile. (PS, this is the WORLD BANK who said this, not some local newspaper or charlatan real estate guy ahemm). The Varela administration in 2016 has officially put out to bid more than $1 Billion dollars of public works projects, including an expansion of the existing Metro Line 1, massive water treatment projects in the interior of the country, as well as a total redesign of the new Convention Center on the Amador Causeway. Healthy debt to GDP levels mean that the government has plenty of money to continue financing large projects which keep people working and SHOULD keep the country’s economy humming. I expect the local economy will by the first quarter of next year start seeing the trickle down benefits from the Canal, money flowing from awarded government projects, and an overall pick-up in consumer sentiment. While indicators like new car sales, first time home loans, and unemployment all show positive gains, it’s still a bit ho-hum on the streets here, with locals complaining that the new Varela administration “isn’t doing anything.” I guess those are the same guys who were getting the juicy Martinelli contracts that have since dried up.